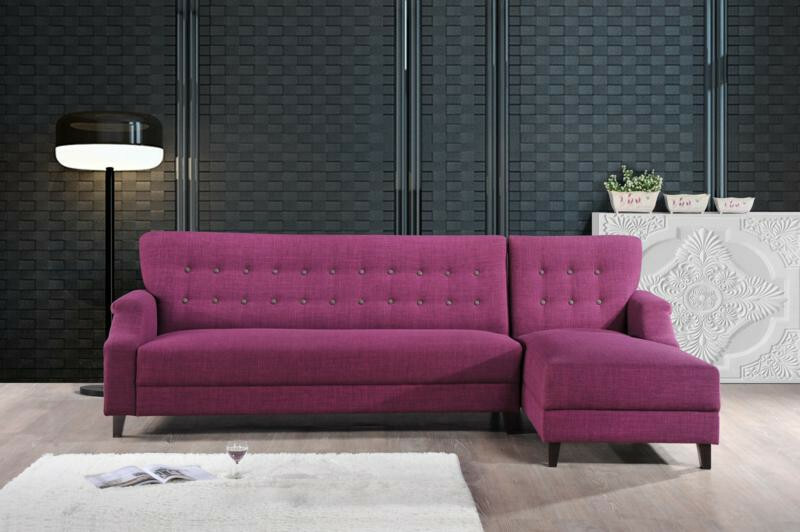 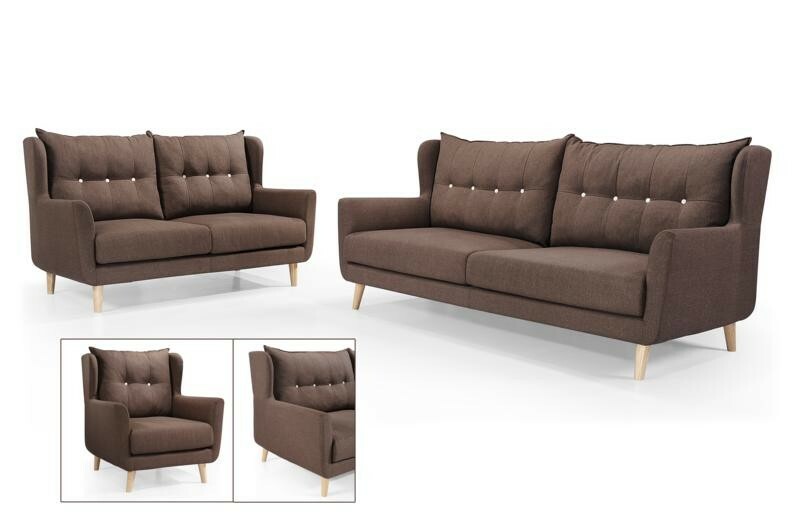 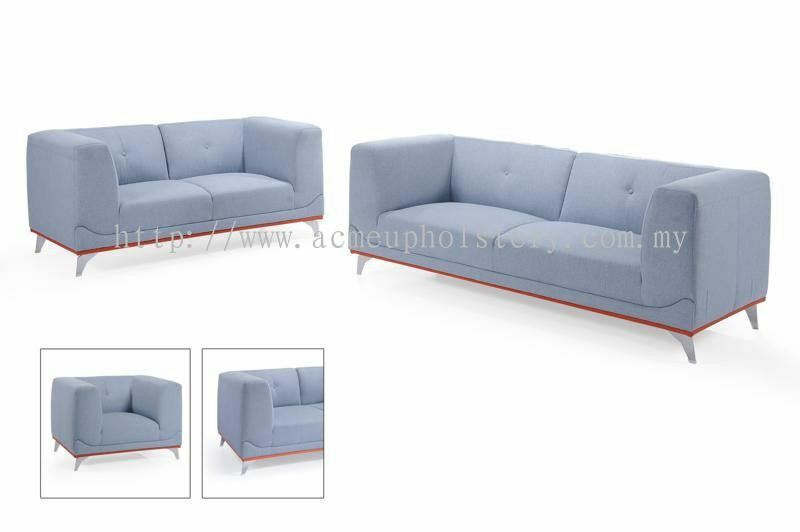 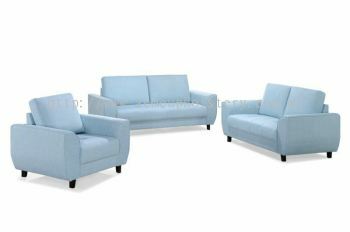 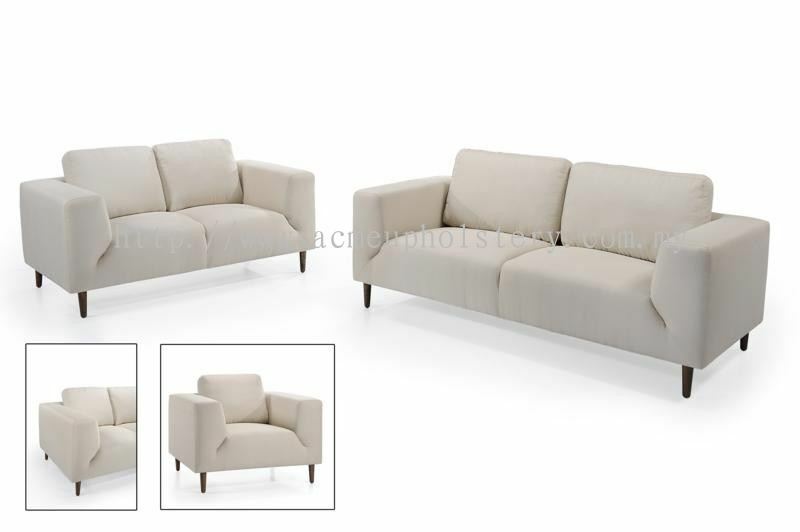 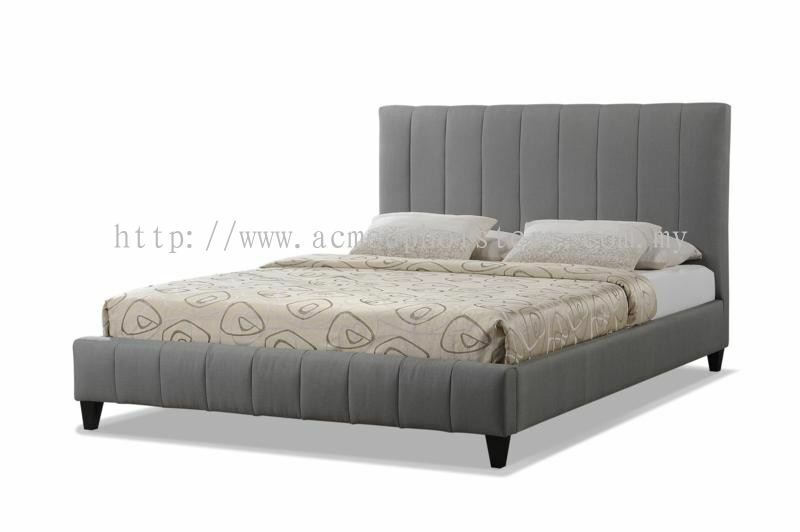 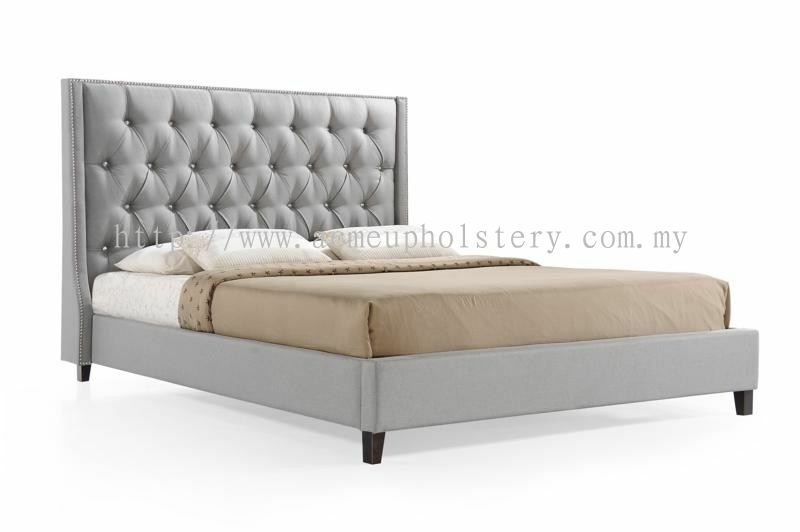 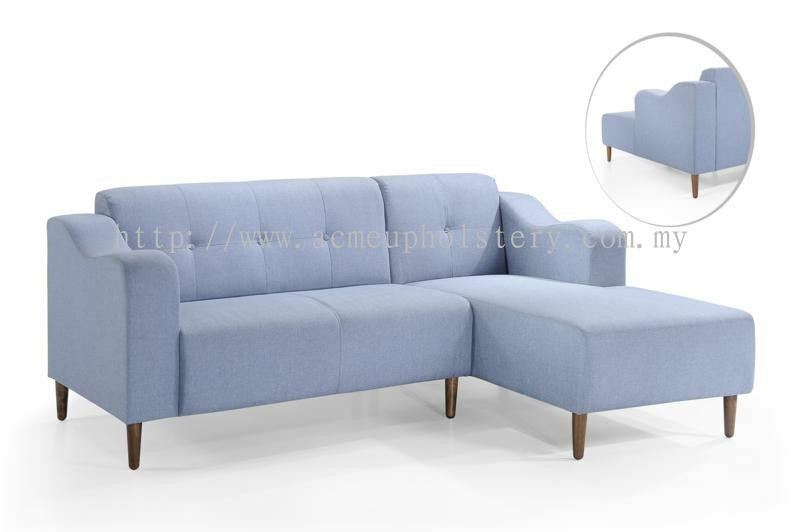 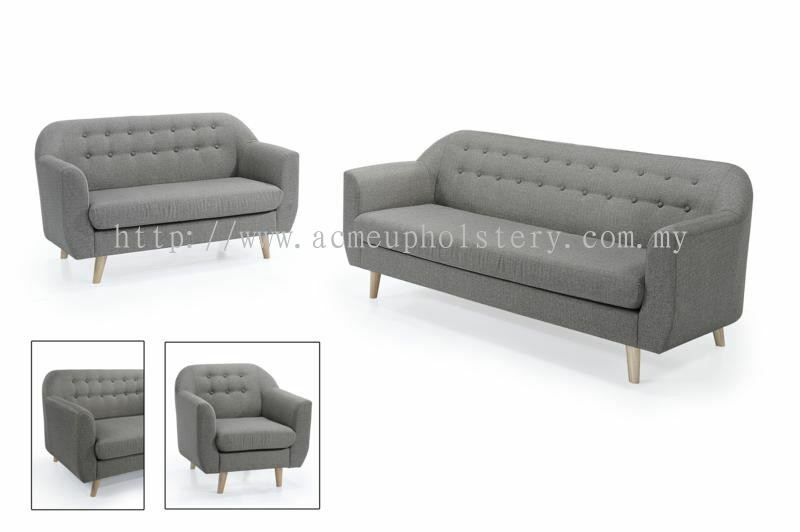 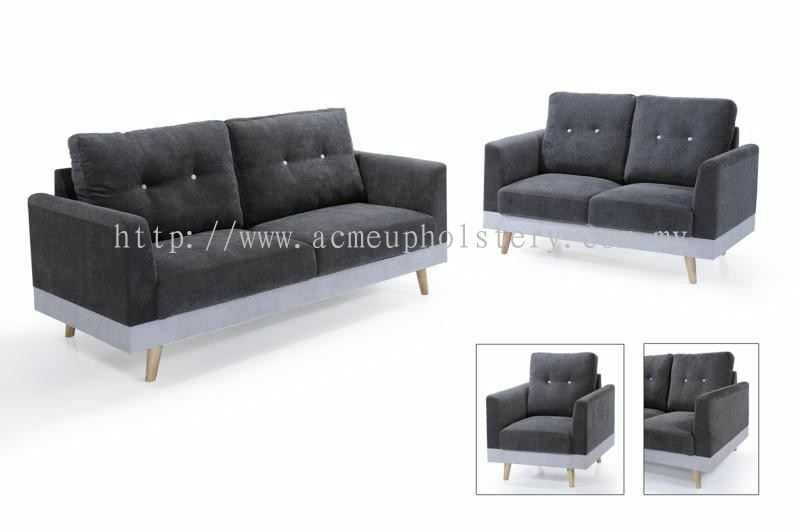 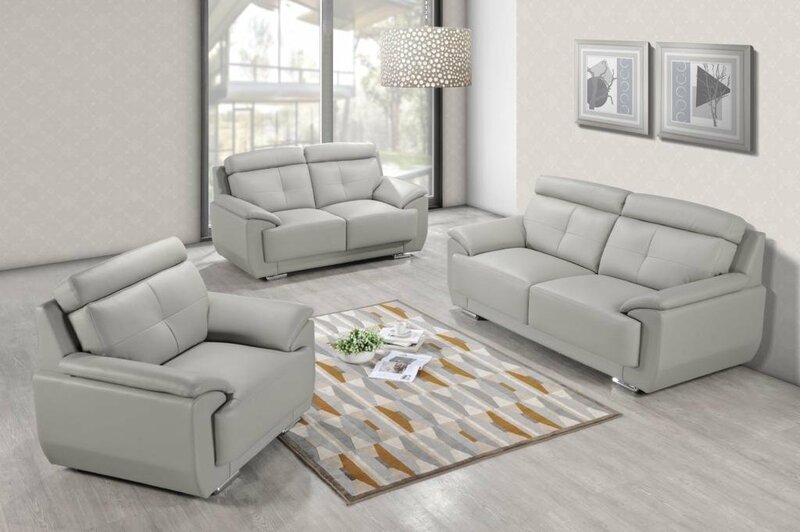 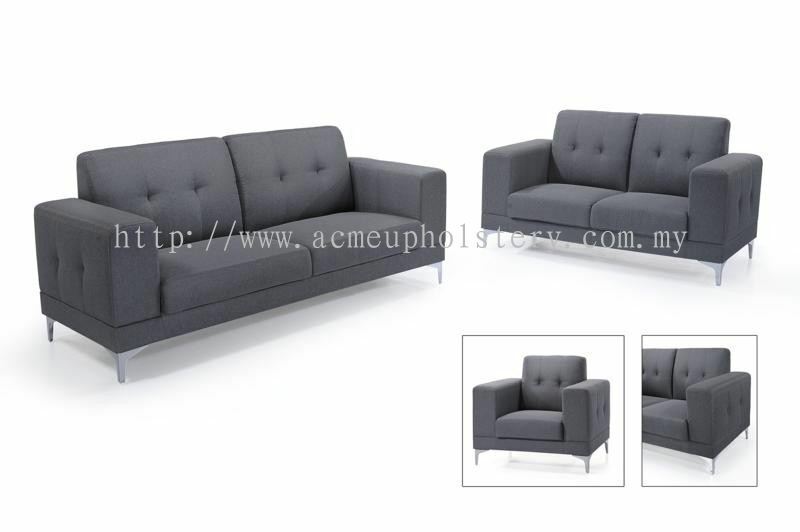 Acme Upholstery Manufacturing Sdn Bhd - Acme Upholstery Manufacturing Sdn Bhd is one of the leading sofa set and bed divan manufacturer company in Malaysia. Our main office is located in Muar, Johor. 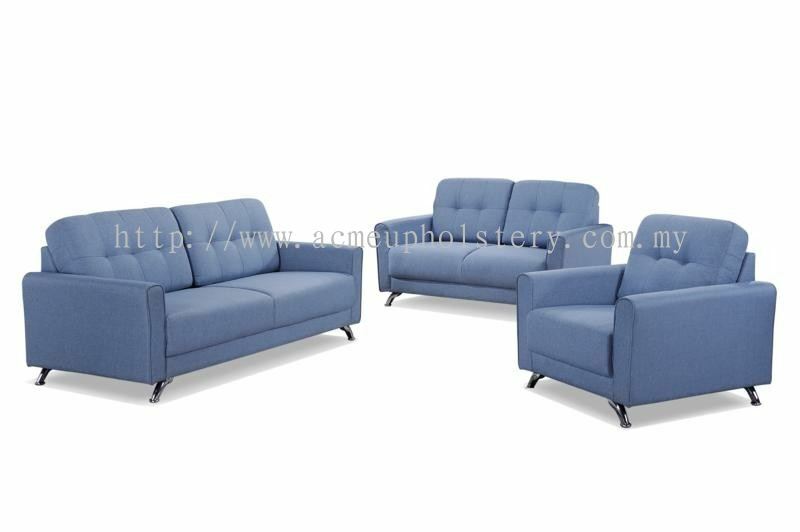 Lot 3288 A, Bengkel Perabot, Kampung Kebun Sayur Bakri, 84200 Muar, Johor, Malaysia. 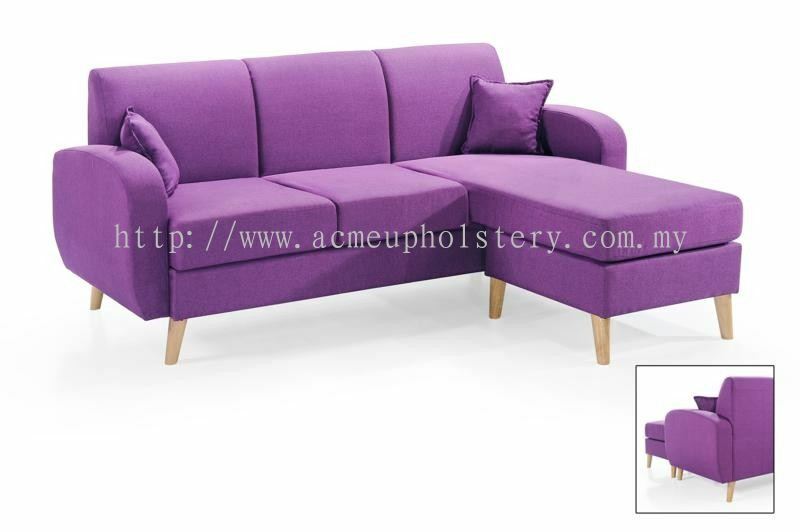 Acme Upholstery Manufacturing Sdn Bhd is one of the leading sofa set and bed divan manufacturer company in Malaysia. Our main office is located in Muar, Johor. 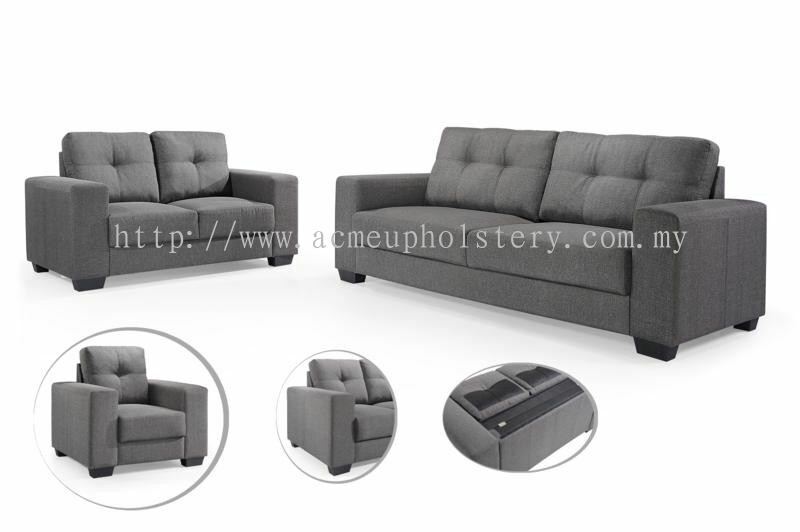 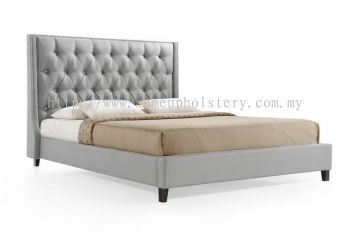 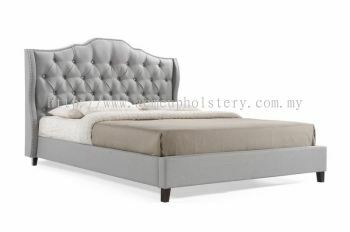 The company has many years of experience in making upholstered furnitures. 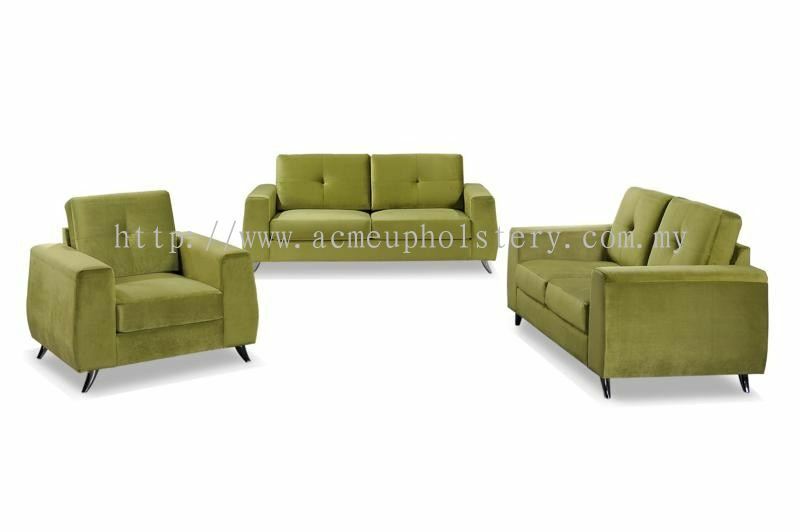 We are confident that you will find Acme Upholstery to be your first choice for high quality furnitures along with reasonable prices. 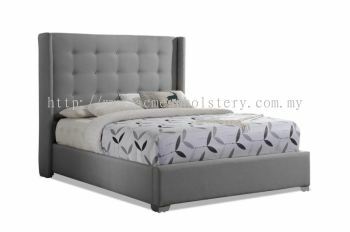 We are relatively young in this industry but extremely enigmatic & innovative. 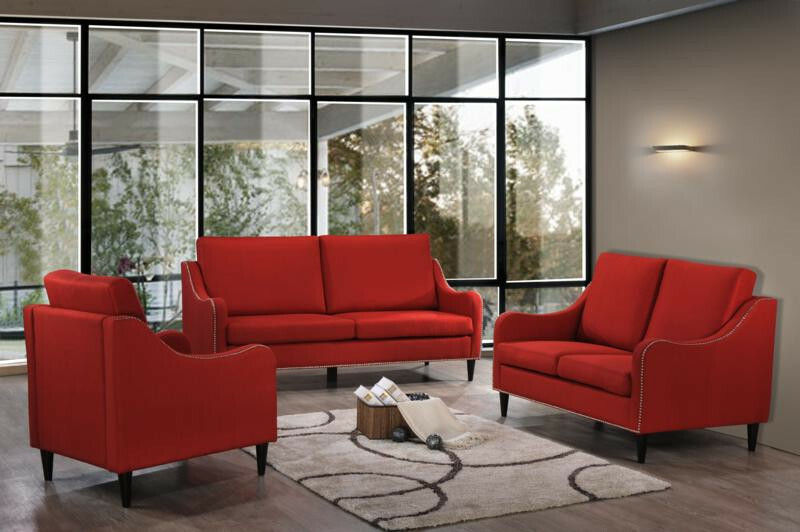 We strive for only the best. Supplying to the local Malaysian market but seek into the greener pasture of export. 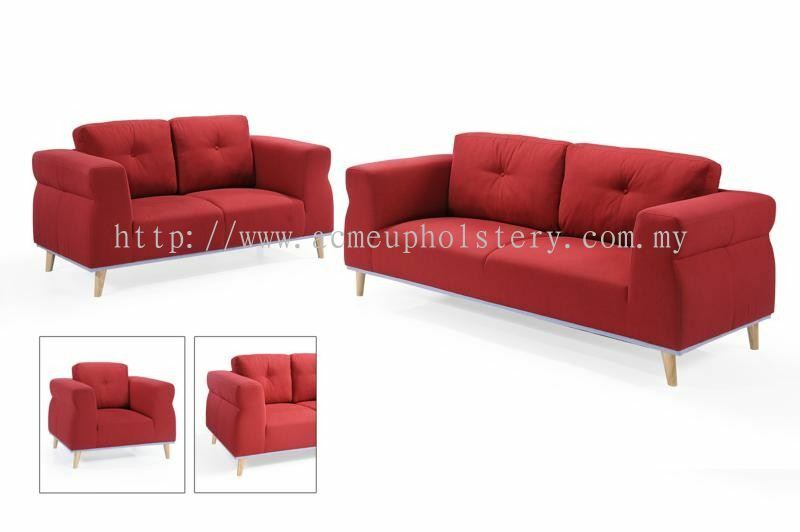 We are specializing in manufacturing & sale of upholstered furniture such as sofa set, bed, chaise & parson chair. 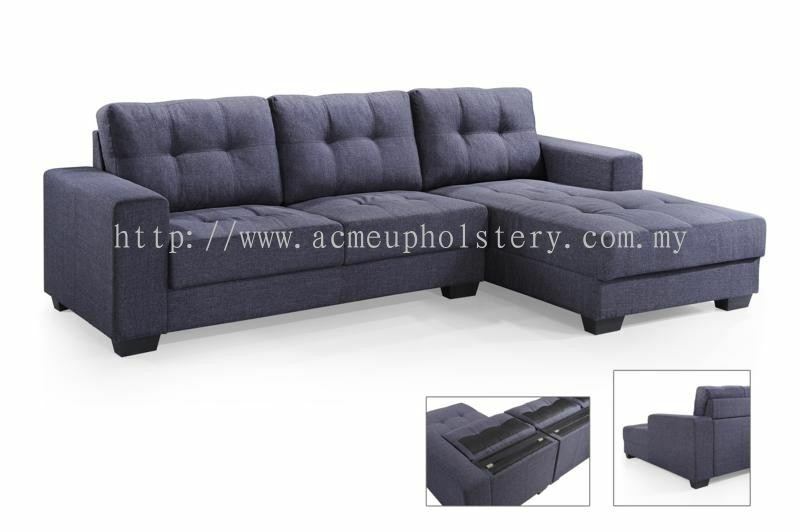 We attempt to meet international buyer standard requirement & quality. 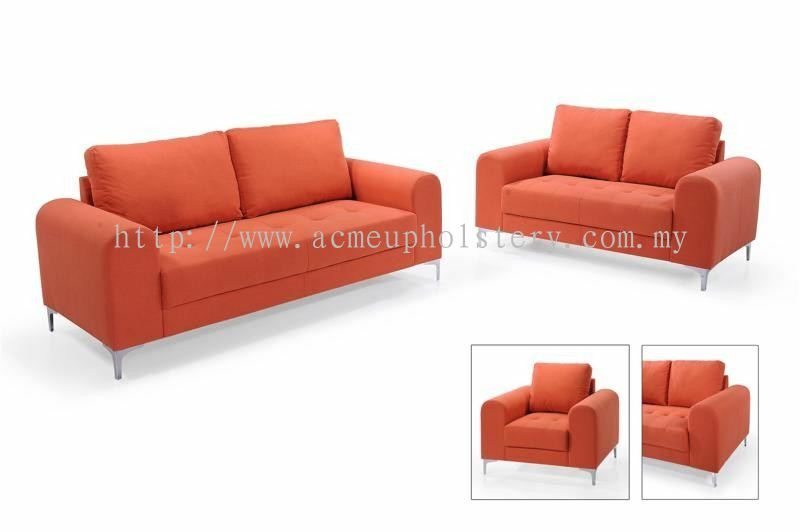 We welcome OEM design & confident fulfilling them. 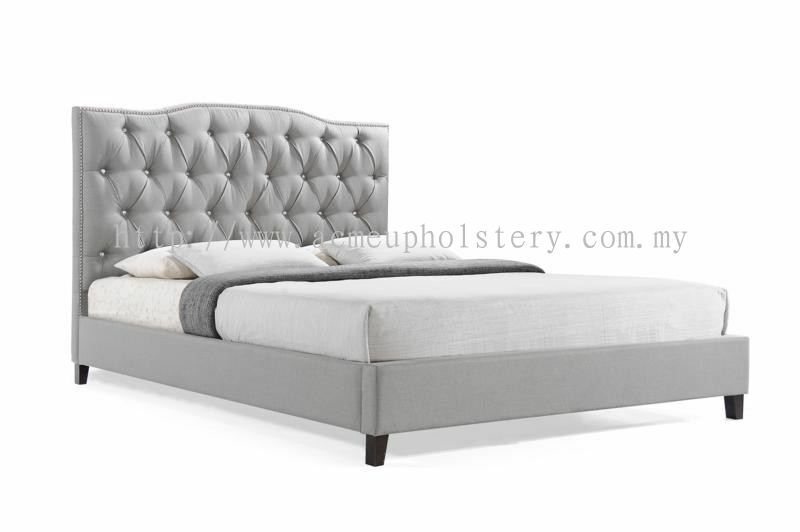 We are constantly seeking buyer feedback on design & latest trend throughout the year. 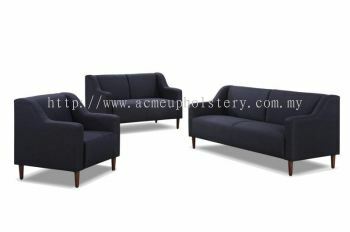 ACME founder has more than 13 years of experience in making upholstered furniture. 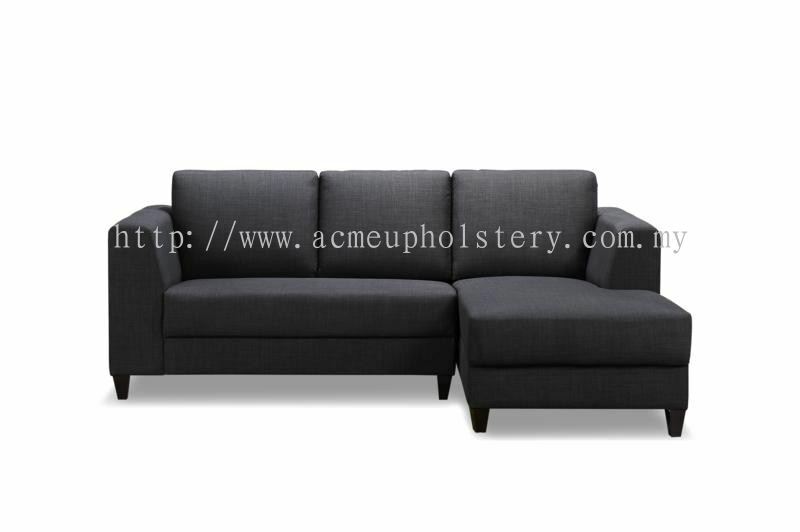 He was once a sample maker for a renowned factory. 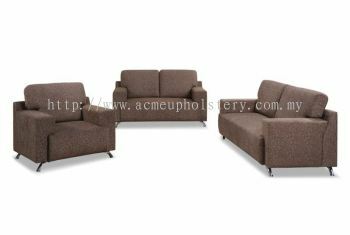 Both co-founders have indeed enlightened working down from the lowest rank to setting up a factory. 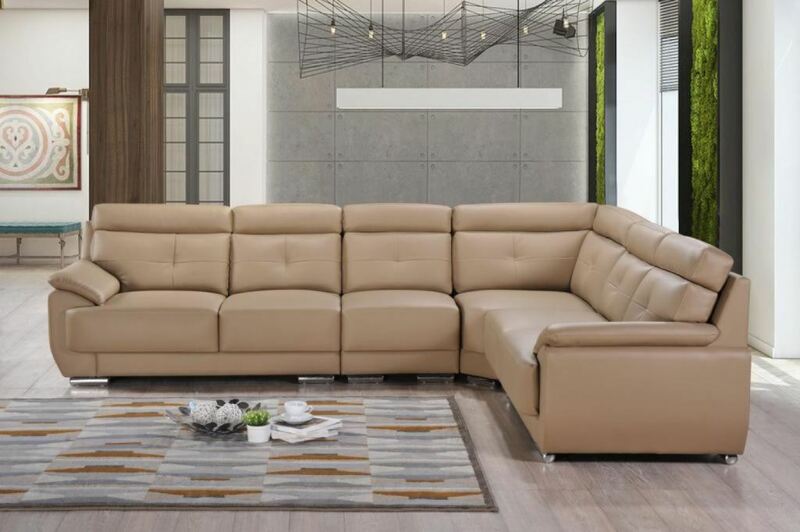 This path has taugh us much. We yearn for an opportunity to prove our capability & creativity. We are open minded, flexible & accommodating. 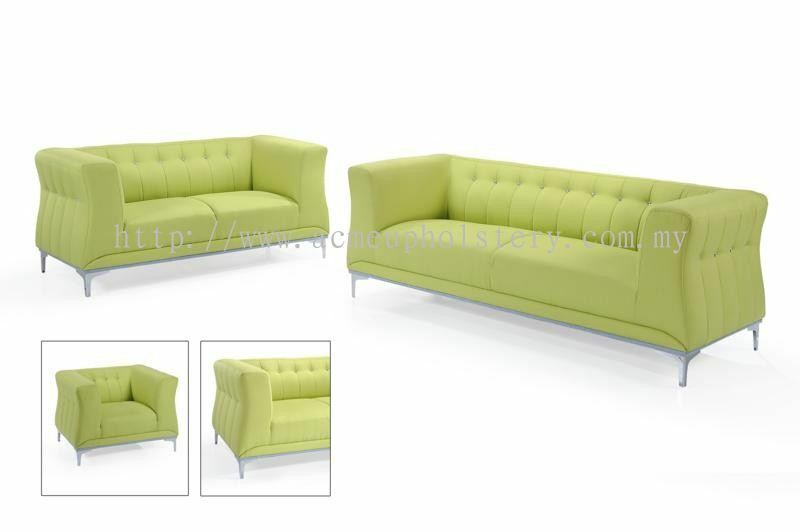 Client, design & quality are our priority. 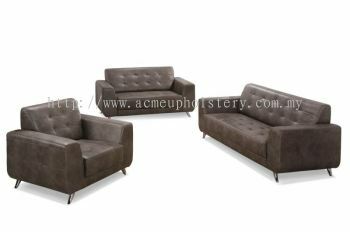 We are currently servicing international buyer from USA, MEXICO, CANADA, AUSTRALIA, NEW ZEALAND, RUSSIA, GERMANY & SOUTH AFRICA. 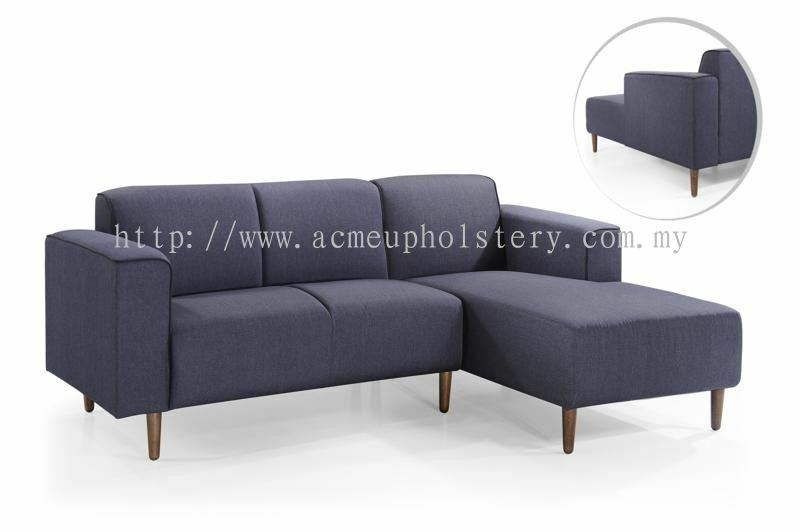 Acme Upholstery Manufacturing Sdn Bhd added new post.